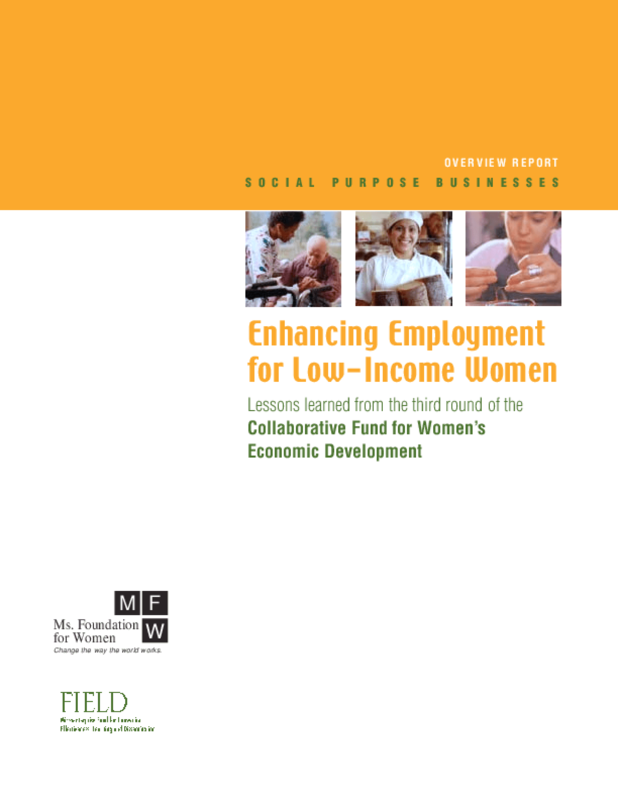 This paper highlights key findings and lessons learned about the performance of nine social purpose businesses that received support from CFWED in 2002 and 2003, and about the outcomes experienced by the individuals who worked for these businesses. It reviews results of two years of data on nine businesses, focusing on key accomplishments and challenges. Copyright 2004 by Aspen Institute. All rights reserved.